Anna Waller Named RYLA Counselor! Congratulations to Anna Waller on being selected as a Counselor at next year's RYLA camp. 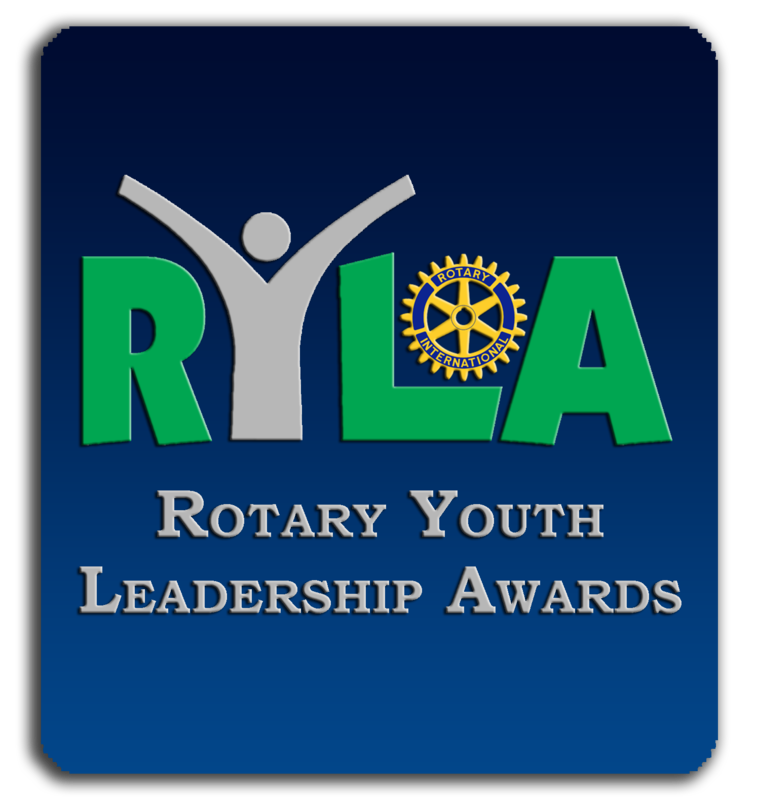 RYLA is a Rotary leadership camp where students learn valuable leadership skills and meet life long friends. Way to represent!